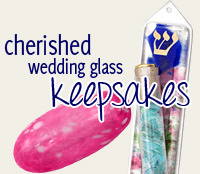 Each Colorful Rainbow Of Glass Is Individually Blown To Create A Glass Vessel Perfect For Stepping On At The End Of The Jewish Wedding Ceremony. 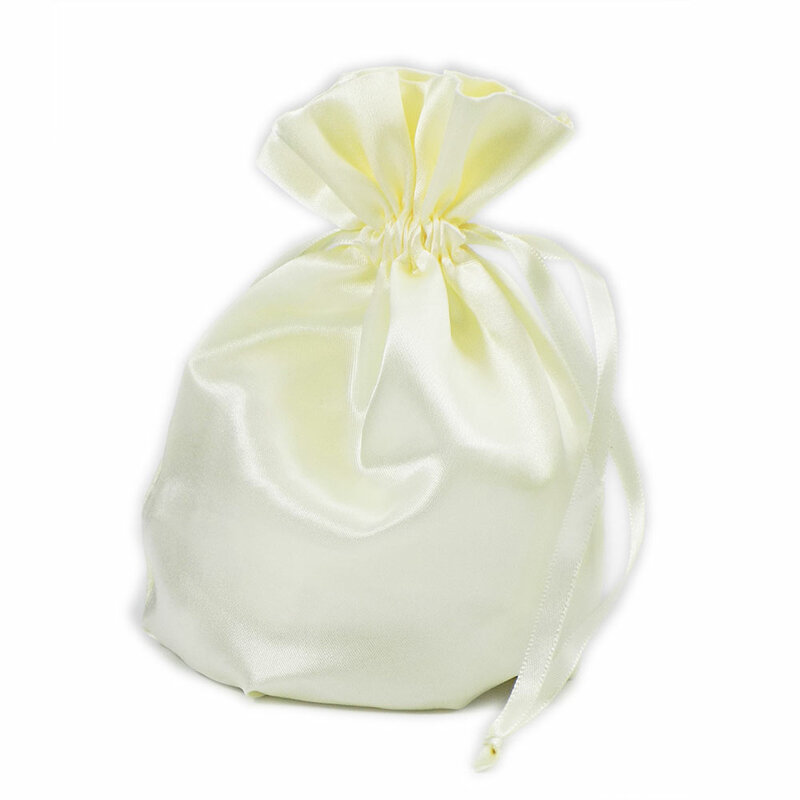 Each Glass Vessel Comes Contained Inside Of A White Satin Pouch. 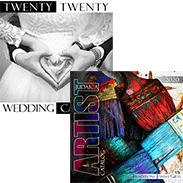 The 4 1/2" x 3 1/2" Vessel Is Blown Very Thin And Has Flattened Sides For Easy Breaking Under The Chuppah. 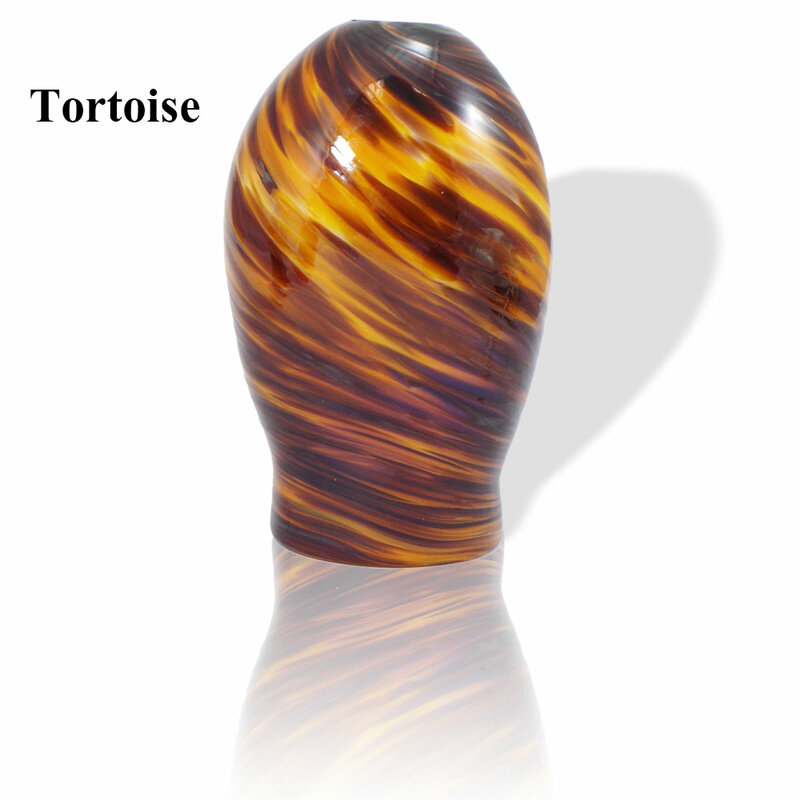 Select From 4 Different Stunning Glass Combinations, Rainbow, Cool Mix, Hot Mix, Tortoise. 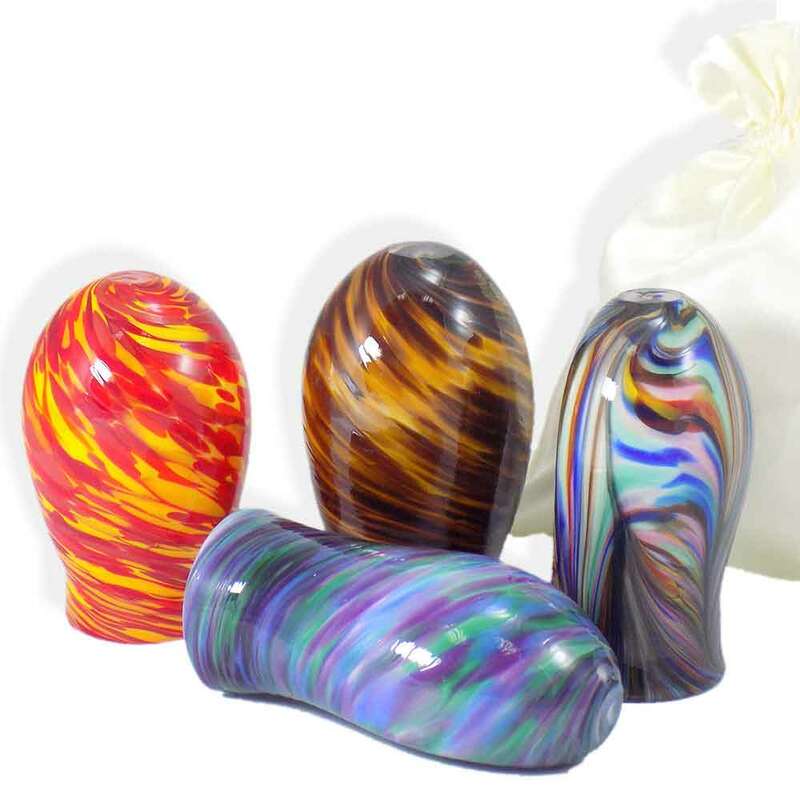 Please Note: Each Is Hand-blown And The Colors Of The Glass Will Vary. 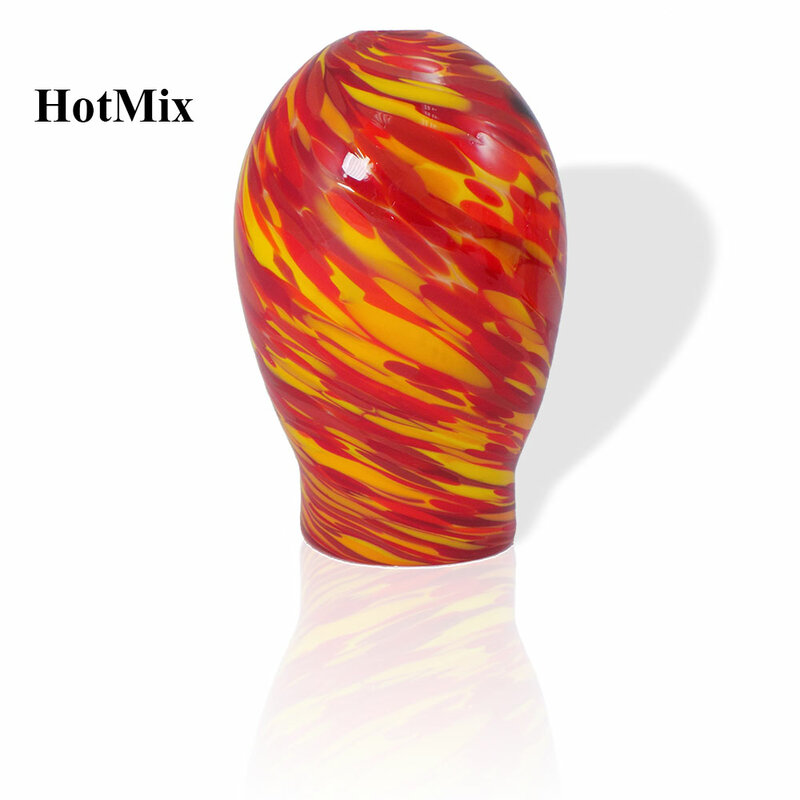 After The Wedding Be Sure To View The Wonderful Blown Glass Gifts That Your Broken Glass Can Be Made Into. Blown Glass Keepsakes By Mark Rosenbaum. The wedding glass vessel is very beautiful! I got the rainbow colors and am very pleased with it. My husband smashed it in one stomp! We are using the shards in a mezuzah and also on a glass vase that I am making. Wonderful memories for us. 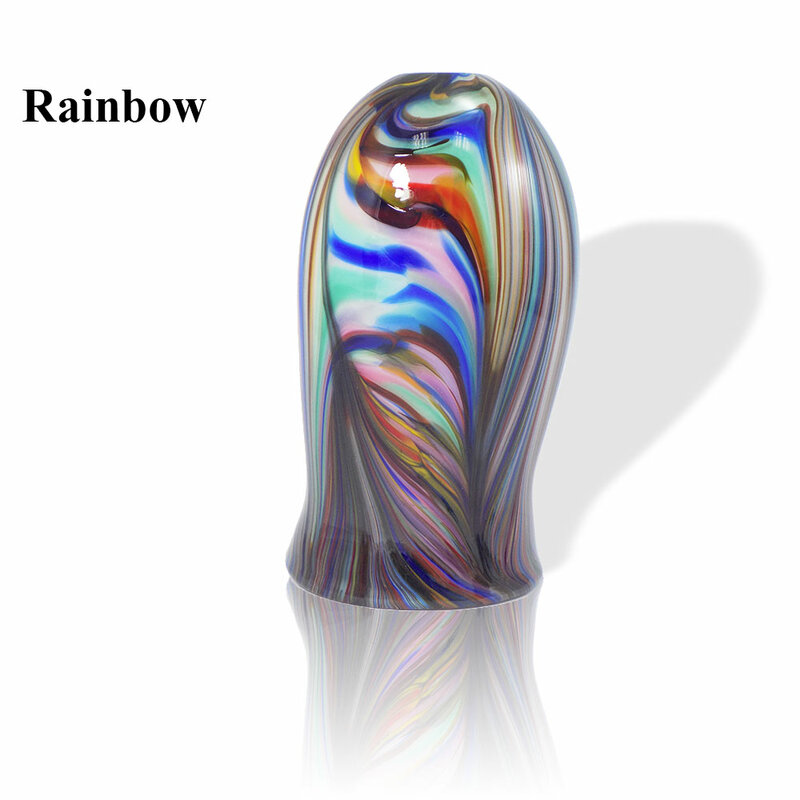 I really love the rainbow glass, so beautiful! It was different colors than the picture shown, so if you are set on certain colors, this is not for you. Beautiful wedding vessel--rainbow! Broke first time stepped on at wedding! As expected, people laughed and said Mazel Tov! awesome! Buy one!